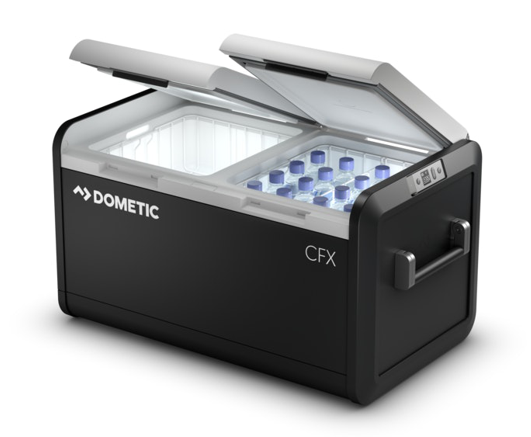 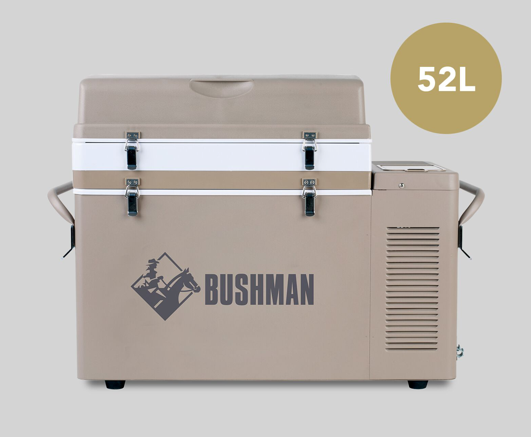 Through our many partners, there are a great variety of models in each range. 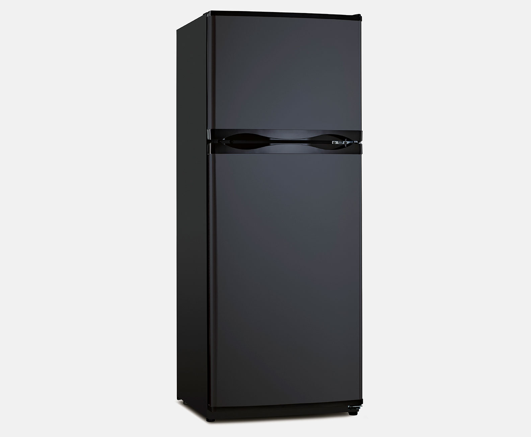 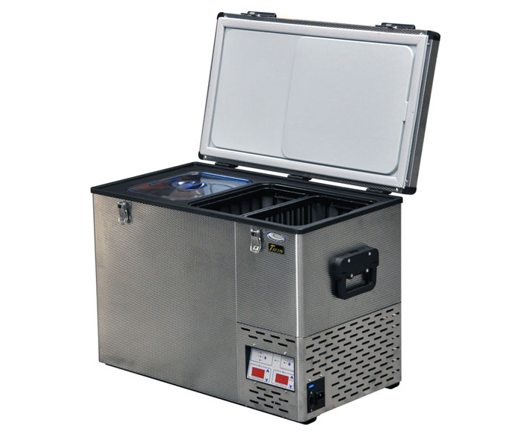 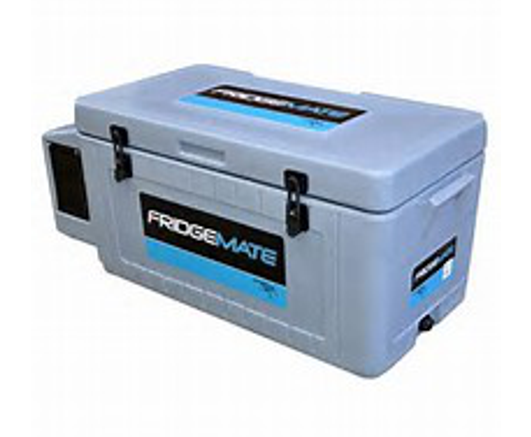 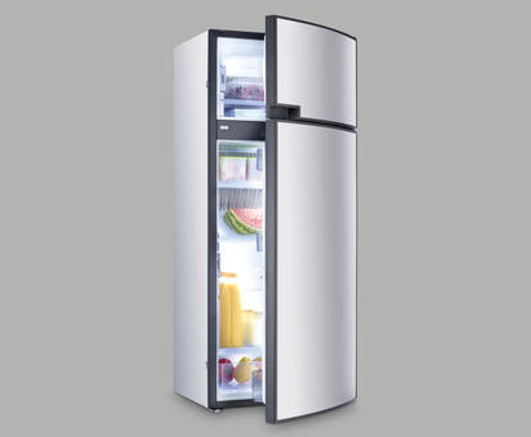 We stock many of these fridges but others are always available to order. 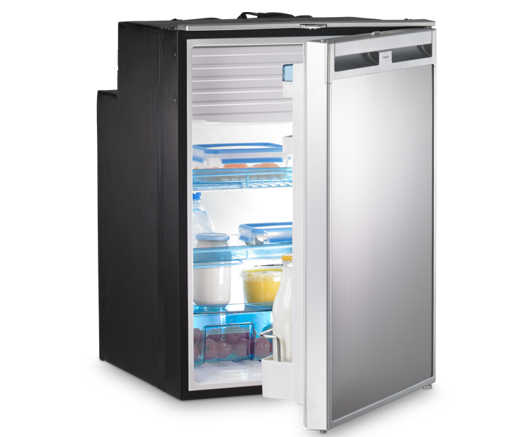 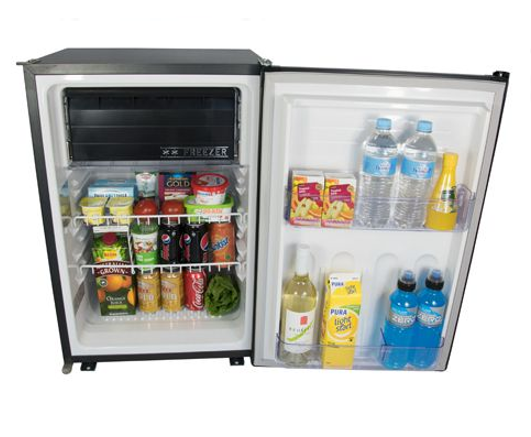 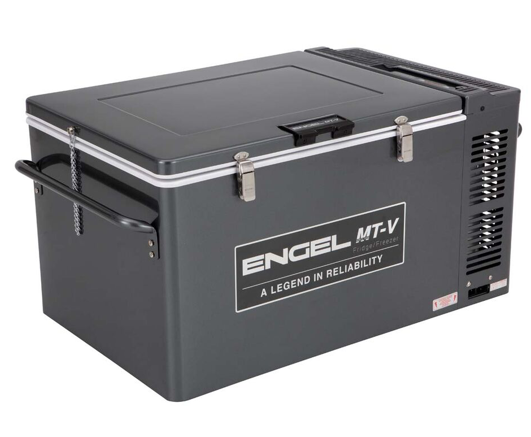 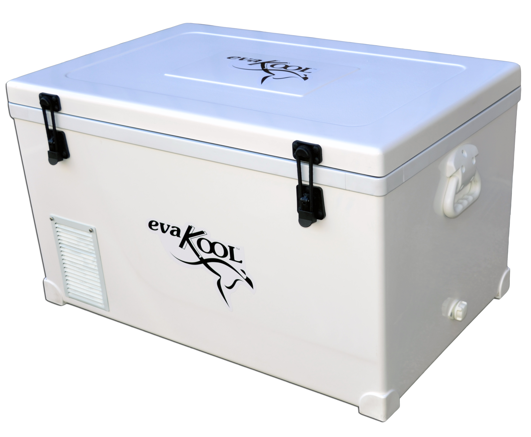 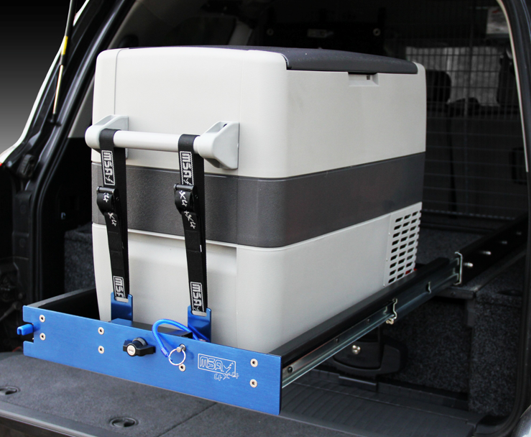 Other partners such as Vitrifrigo and Novakool have their 12v upright fridges available to order also although not stocked.